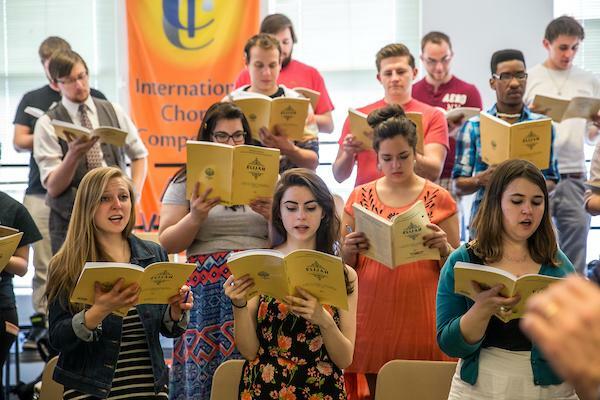 Vocal students at the University of Northern Colorado have the opportunity to study with highly recognized and dedicated faculty, all of whom are extensive performers on the international scene and throughout the United States. 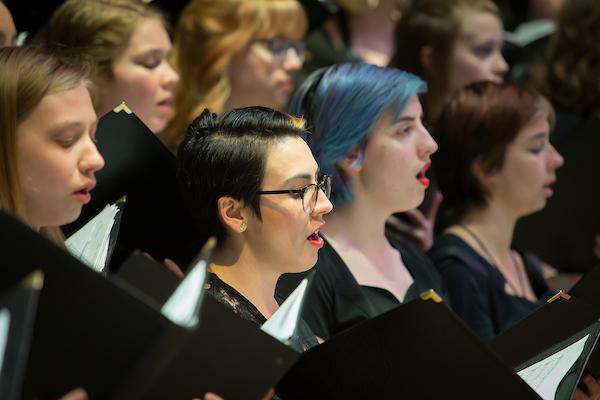 UNC vocalists are part of a friendly, supportive atmosphere where they can acquire the skills and knowledge they need to become outstanding performers and effective music educators. Courses in the voice program may include vocal pedagogy; English, German, Italian, and French diction; performances in opera theatre; and choral techniques and conducting. Voice students have the opportunity to participate in a variety of auditioned and non-auditioned large ensembles. Concert Choir is the premier mixed voice ensemble at UNC. 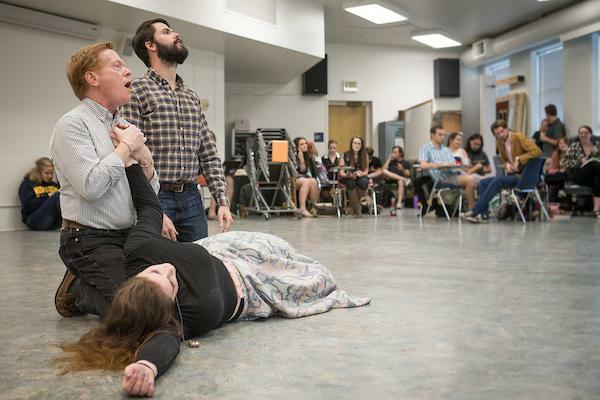 Voice students may audition for UNC Opera Theatre productions. UNC School of Music and Opera Theatre alumna Yamuna Meleth stars in Opera Ithaca's new production, Thumbprint.